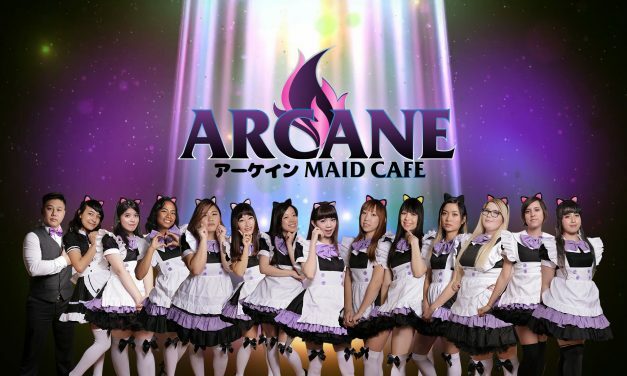 Arcane Maid Cafe, the popular and hit maid cafe concept in America returns again after a full year of hosting events in conventions and standalone events in Southern California. 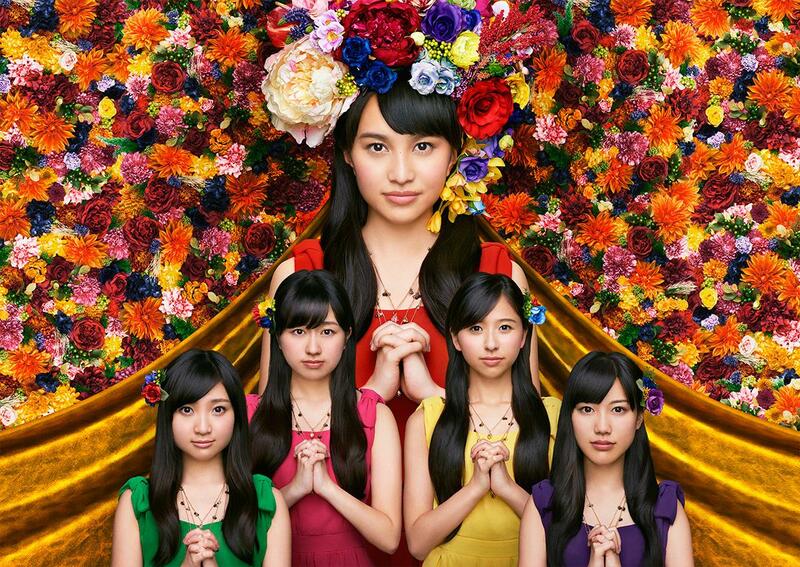 Prior convention collaborations include Anime Impulse, TitanCon, and AkibaFest. After a full year of successful events, Arcane Maid Cafe returns again to it’s home convention at Anime Impulse 2017 at the Pomona Fairplex in Pomona, CA to celebrate it’s one year anniversary. A few weeks ago Hello Kitty celebrated her 40th birthday at the Japanese National Museum! But did you also know that Sebastian Masuda’s time capsule was also on display for his Time After Time Capsule event? 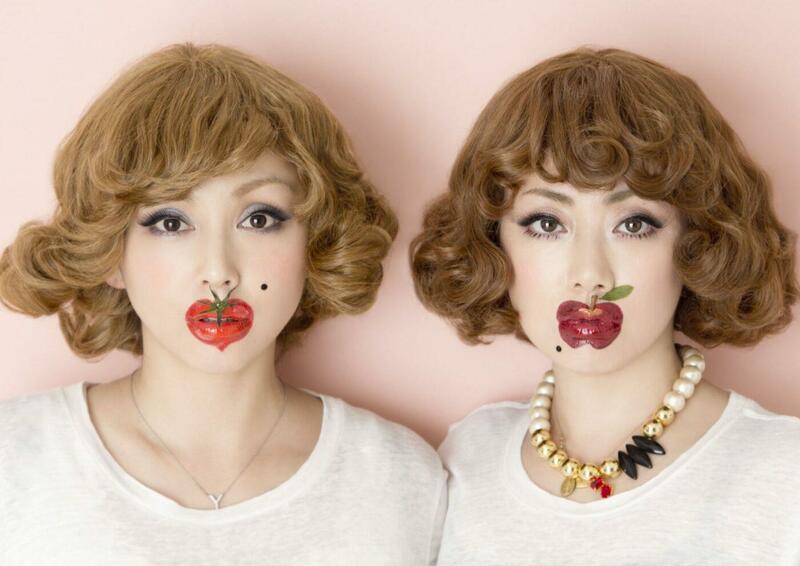 Find out in this full featured video with hosts Beari and Serrina!